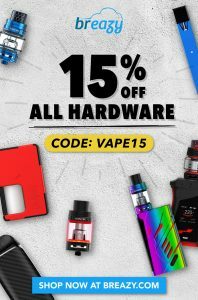 Here you will find the hottest deals in vape juices. 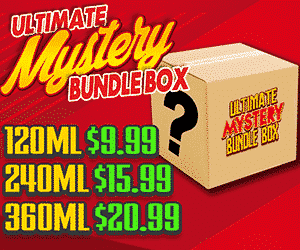 A wide array of vendors with spectacular deals on both budget and premium e-liquids. In the early days of vaping paying twenty dollars for 30ml of ejuice was not rare. It took years for the volume to adjust and pricing to become more consumer friendly. During that time a ton of companies popped up with each competing for every dollar you have to spend on vape juice. 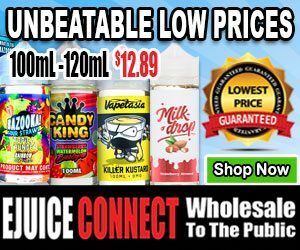 The market shifted from 30ml bottles to a growth in offerings for the same price and for those willing to scoure the internet finding deals brougt those prices to ridiculous lows. We've posted deals that has seen our visitors save nearly 80% on their purchases. We call these stock up sales. 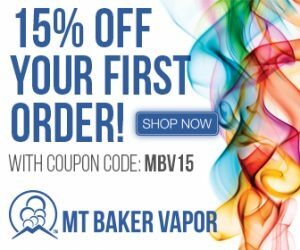 Why Stock Up During Vape Juice Deals? 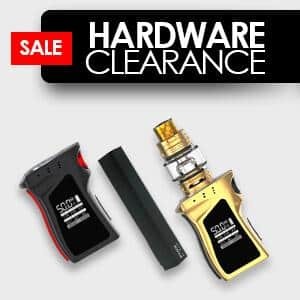 Simply because you will eventually run out of your vape juice of choice and we cannot guarantee a similar deal will be available when that time comes. Personally we tend to over order for ourselves during the best sales and store our liquids to keep them fresh until we need them. Never find yourself short on liquid or being forced to purchase at full price, rarely any self respecting vaper still pays full price on ejuice and you shouldn't either.